So what exactly is OptinMonster? OptinMonster is a premium lead generation software that creates eye-catching forms for your website visitors to sign up (or “opt in”) for your email mailing list. Click here for a live OptinMonster pop up form here on this website. In software industry speak, OptinMonster is a Software as a Service (SaaS) product. What that means, is that OptinMonster is licensed on a subscription basis and it is centrally hosted (translation: you login to your OptinMonster account on their website to design your opt-in forms and to specify where and when the forms then display on your websites). It is sounds complicated, it is not. SaaS delivery models are typically more user friendly and the OptinMonster user interface is one of my favorites in the industry. You’ll love the degree of form customization that OptinMonster offers at your fingertips. While this is a slight learning curve with any new product, you’ll get the hang of it fast even if technology isn’t your thing. OptinMonster actually did not start out as a SaaS product (you previously had to download and install the software on your own website). Now all you have to install on your website is a plugin (if you are running a standard WordPress website) or to embed some html code (if you are running a more robust WordPress like Rainmaker – which is what this site runs on). No worries: OptinMonster offers clear instruction on the embed process. I’m not a developer either and it was easy to setup. OptinMonster starts at $19/month for the Basic plan while the more robust Pro plan (the one I use and recommend) is $39/month. You can also save a lot of money by pre-paying for an annual plan (also what I have and recommend). The cost of an OptinMonster license will likely pay for itself after a short amount of time because professionally designed opt-in forms are proven to significantly grow email lists. And if you maintain an email marketing list through a company like ConvertKit, then you are able to stay connected to your leads, segment your audience, and share products and services your business offers at the right time and to the right people. OptinMonster is the only software solution I could find that offered all these features and is compatible with SSL certified web pages (so that I can protect my site visitors’ email addresses when entered into a form). Select from a high converting template library (you’ll love the variety of form types available). Easily customize forms to match their brands. See example at the end of this post. Install OptinMonster forms on multiple sites for your business, family, or even for your clients – which is what I am able to do. Easily determine which opt-in form works the best with built-in Google Analytics. Design forms that pop up when a site visitor is about to leave your site my moving the mouse off the screen (you can try it on this page if you are viewing this post on a computer screen). Smart technology that allows you to create pop-up messages specifically for your mobile audience. If you are viewing this post on a mobile device, you will likely see it after a slight delay. Non-intrusive Pop-ups that appear in the right corner of the screen of a computer monitor. See example in the bottom right corner if you are viewing this post on a computer screen. Integration with all major email marketing services and website platforms. One-click integration with email services like AWeber, ConvertKit and all major website platform like WordPress, Drupal, Shopify, and Rainmaker. Display OptinMonster form only on certain pages and under certain conditions. OptinMonster offers a 100% no-risk money back guarantee. If you don’t like OptinMonster (although I think you’ll love it too! ), you have 14 days to ask for a refund. Full Transparency: I have a sponsor affiliate relationship with OptinMonster so if you decide to invest in OptinMonster via this link (or any of the OptinMonster links in this post), I am eligible for a nominal thank you bonus (20%) from the good folks at OptinMonster. There is no extra cost to you and your use of my link helps support the Graceful Resources platform. For the record, I would use OptinMonster even if there was no affiliate program available. It’s that good! If you become an OptinMonster customer too, I encourage you to set up an affiliate relationship with them as well. 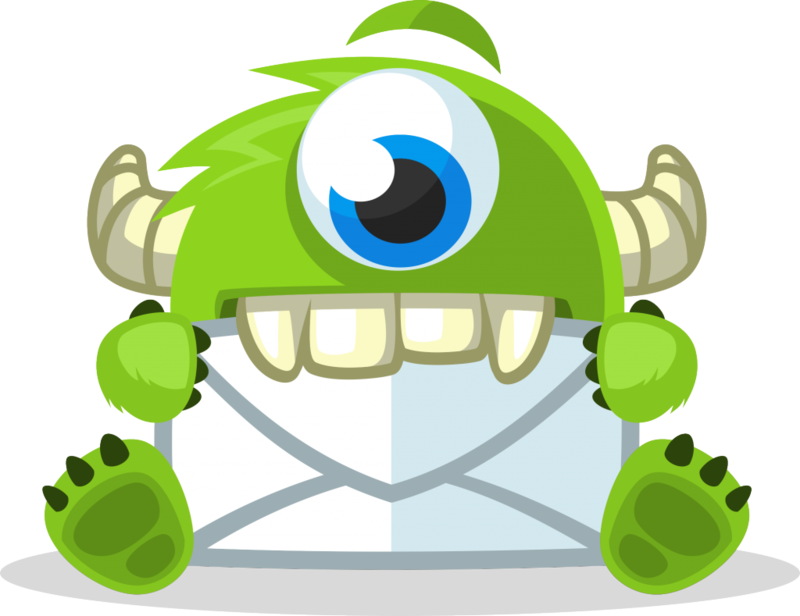 If you have any questions about OptinMonster, please let me know via response to the free email mailing list or my contact form. I am here to help.